City Council established the PARCS board to provide input, feedback and advice on projects and programs to enrich the visual and aesthetic environment of the city. The board provides guidance for long-term planning, goals and objectives for parks, recreation, public art, cultural activities, streetscapes and urban forestry programs, including making recommendations to City Council regarding the city's parks, recreation and open space master plan and serving as the city's tree advisory board. *	create a park system that meets the needs of the community by providing green spaces, recreation, art and culture. "Community involvement and civic leadership through our boards and commissions contributes to our continued success," said Director of Parks and Recreation Joe Chesser. "The policy direction provided by our PARCS board reflects the priorities of our residents for facilities and programs that support our community's expectations for a high level of quality-of-life amenities. 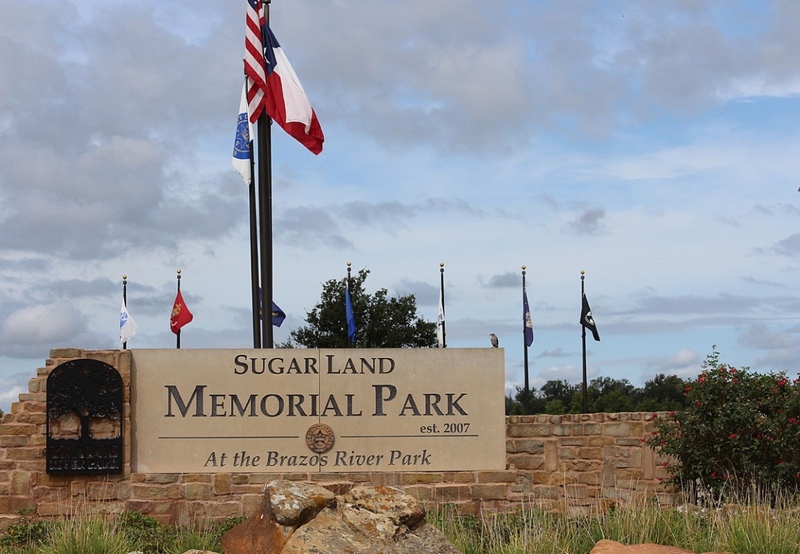 These investments support what makes our city one of a kind and contributes to what we call the Sugar Land way."